Richard Sitman was elected to the DEMCO Board of Directors in 1987. Sitman is also President of Dixie Business Development Center and President of the Board of Managers for DEMCO Energy Services. He is currently Chairperson of the Board's Operations Committee, and a member of the Board's Strategic Planning Committee, the Annual Meeting and Bylaws Committee, and the Power Supply Committee. He has served for 22 years on the Board of Directors for CoBank, a cooperative bank with $100 billion in assets. 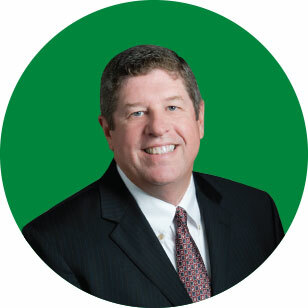 He also serves on the Board of Directors for First Guaranty Bank and is a past ALEC board member. Sitman is a lifelong resident of St. Helena Parish and was a previous business owner in the Town of Greensburg for thirty years. He is a graduate of Southeastern Louisiana University in Hammond with a degree in business administration. District 10 is located south of the State of Mississippi, east of East Feliciana Parish, west of Tangipahoa Parish and north of Louisiana Highway 10.